Intelligent and flexible spectrum access procedures and resource allocation methods are needed to build cognitive radio (CR) networks. Apart from the major objective to maximise spectra efficiency, the goal of the CR network design is to rationalise the distribution of radio resources and the cost of their usage. 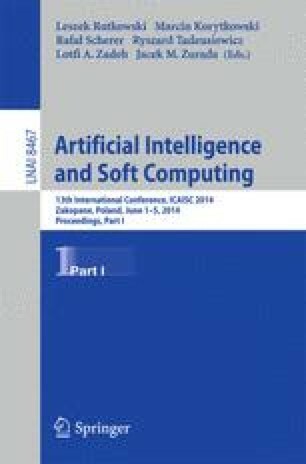 This paper proposes a new fuzzy reinforcement learning method that allows for learning the best transmit power control strategy that in turn enables cognitive secondary users to achieve its required transmission rate and quality whilst minimising interference. An example is presented to illustrate the performance and applicability of the proposed method.